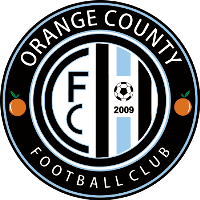 Irvine, CA – Orange County Football Club is proud to announce that reserve side OCFC 2 will join the United Premier Soccer League (UPSL) for the 2017 Fall Season. 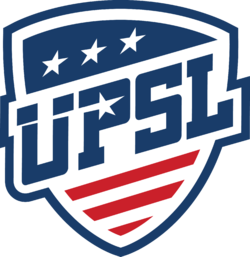 The UPSL was formed in 2011 and currently has over seventy teams in California, Nevada, Arizona, Idaho, Colorado, Florida, Georgia, South Carolina, Massachusetts, and New York. 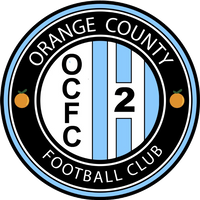 OCFC 2 will enter the UPSL Pro Premier Division and begin play in mid-September. “I am glad that the UPSL can serve as a platform for our reserve team and some of our first-team players during the offseason,” said owner Nader Dejbakhsh. The UPSL operates on a model of promotion and relegation with two divisions in Southern California: UPSL Pro Premier and UPSL Championship. The teams that finish in the bottom two positions of UPSL Pro Premier will be relegated to UPSL Championship for the Spring 2018 Season. 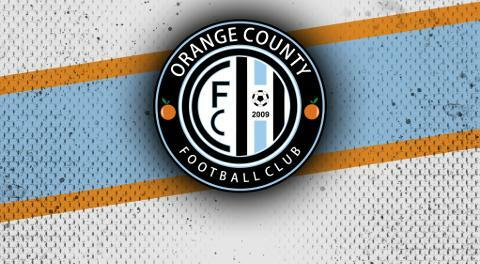 OCFC 2 will be led by Head Coach Paul Caligiuri. The former United States National Team defender recently guided Orange County FC to second place in the NPSL Southwest and saw his club earn two excellent playoff victories before falling in the Western Regional Final. OCFC's inaugural season in the NPSL ended in heartbreak but now we only have to wait one month for the debut of OCFC 2 in the United Premier Soccer League.